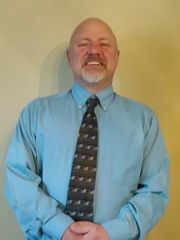 Terry joined Cranston Real Estate spring of 2019. He brings to our team his strength in listening and guidance. These strengths he built as an educator. Terry graduated from Beallsville High School in 1985. He went on to graduate from Ohio University with a Bachelors degree in Education then received his Masters in 1994. Terry has over 30 years being an Educator with Warren Local Schools in Ohio. 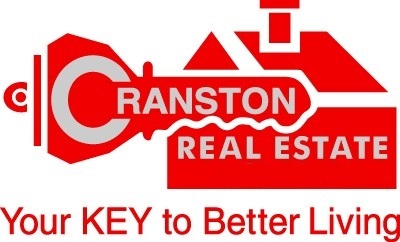 If his last name sounds familiar, that is because Terry is married to our very own Shannon Robinson of Cranston Real Estate!! They reside in Waterford OH where they raised their two daughters. They are members of the Beverly Fifth Street Church of Christ. Terry enjoys motorcycle riding with his wife Shannon. He has a true love of God, Country and Family. Terry can be found enjoying life in the great outdoor, whether it be out riding with Shannon, site seeing, fly fishing or enjoying the pursuit of his hobby of Mopar classics. He is very excited about this new chapter in his life. Please consider Terry for your real estate needs. He will listen to your needs and guide your through the real estate process. Oh! We also encourage you to seek out "Team Robinson" for your real estate needs.